Joannah has been a natural health therapist for over 30 years. 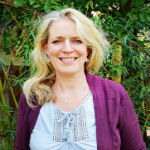 During that time she has run her own natural healing centres, written five books on holistic therapies, and worked with the BBC, Granada TV and Anglia Television. 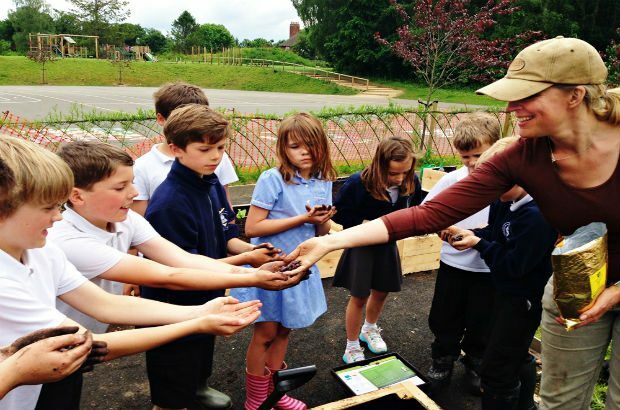 She is also the founder and director of Greener Growth, a community interest company that delivers a new form of holistic therapeutic intervention. Joannah was recently awarded 2017 Business Leader of the Year at the Bury Free Press Business Awards.